Unlike many New York City neighborhoods that have reputations that travel far beyond their borders, for many years, Murray Hill has remained low key. If Murray Hill hasn’t always been quick to flaunt its assets, it may have something to do with its Quaker origins. After all, the “Murray” in Murray Hill points back to the Murray family—the clan of Quaker merchants who first settled the area in the mid-18th century. Since the days of the Murray family, much has changed in the neighborhood. The “hill” has been leveled, the neighborhood is no longer considered uptown, and since the early 2000s, the neighborhood’s reputation as a quiet and staid residential enclave has also been shattered as a younger crowd has moved in. In fact, for much of the past two decades, at least some parts of Murray Hill have become synonymous with the bar scene along Third Avenue, which is primarily known as a playground for young professionals. More recently, the neighborhood is undergoing another shift as a new era of higher-end rentals and condo developments attract a somewhat more mature demographic. Over the past five years, Murray Hill has welcomed a wave of new developments. These include House 39, a 37-story tower located at 225 East 39th Street, which rents studios to three-bedroom units; the American Copper Buildings at 626 First Avenue, which is comprised of two connected sloping towers; 685 First Avenue, which features 23 floors of rentals; and Theater House, a smaller scale rental located at 237 East 34th Street. In addition to the new rental buildings, Murray Hill has started to attract several new condo developments. The Lindley, located at 591 Third Avenue, makes a concerted effort to bridge the past and present Murray Hill. The full-service, 20-story building will feature residences that range in size from studios to three-bedroom units. Amenities will include a 24/7 concierge service, residents lounge, fitness center, resident superintendent, bike storage and private storage, and a roof garden with grilling and dining area. 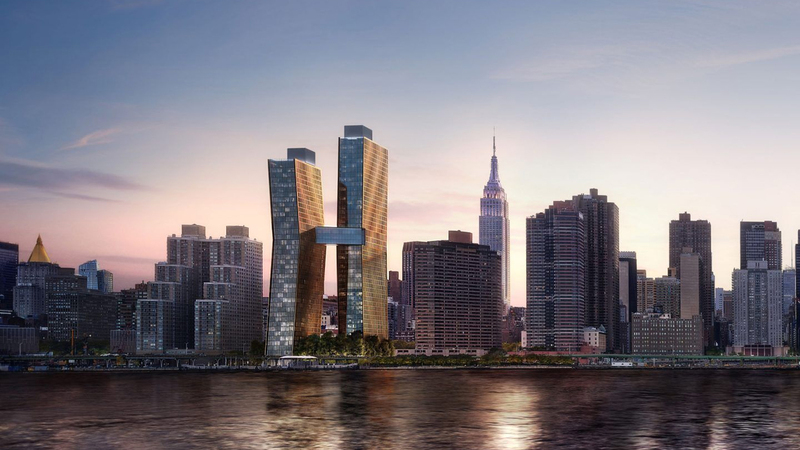 But unlike some of the neighborhood’s new buildings, including the American Copper Buildings that is home to over 700 units, The Lindley will feature only 74 units, which is a scale on par with many of the neighborhood’s older buildings. 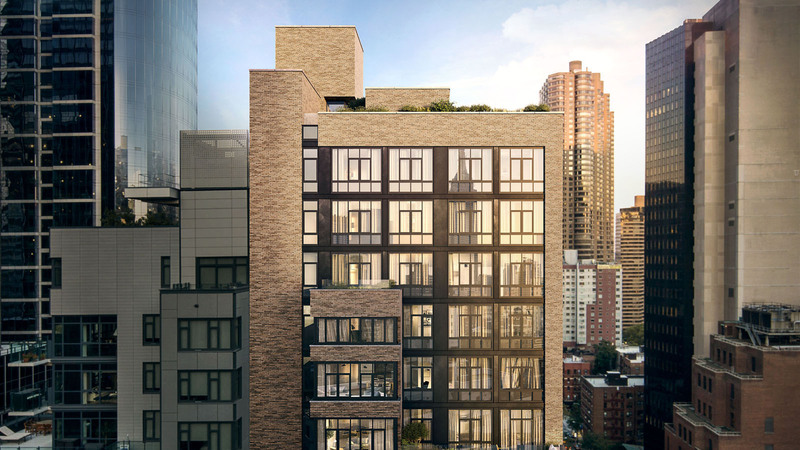 Charles Blaichman, a partner at CBSK Ironstate and the developer responsible for The Lindley, admits that until recently Murray Hill wasn’t on his radar. 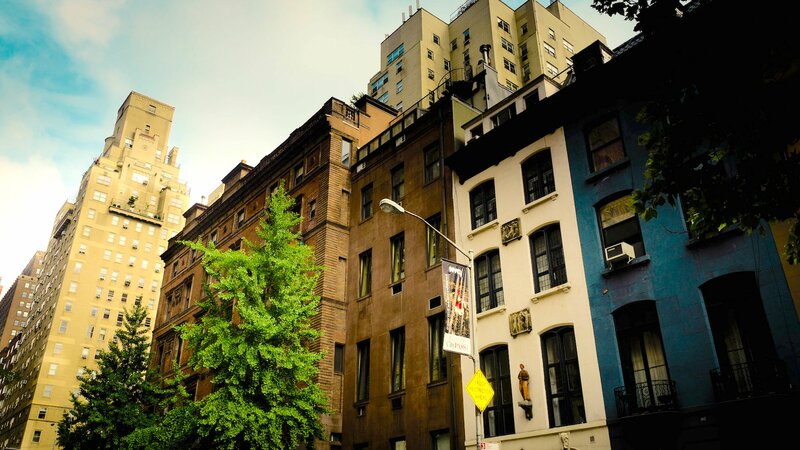 But as he started to watch friends move to Murray Hill from other desirable NYC neighborhoods, including the West Village, he started to pay more attention to the neighborhood that runs roughly from East 34th to East 42th and from 5th Avenue to the River. “It’s a neighborhood on the move and growing,” Blaichman said. “If you walk the blocks, you’ll see that it has a lot to offer.” Blaichman also emphasizes that Murray Hill is a very vibrant and eclectic neighborhood. As Murray Hill’s demographic begins to skew somewhat older than it has in recent years, increasingly attracting people in their mid-30s to 40s, residents are also beginning to search for more than a bar scene. Fortunately, Murray Hill is well positioned to respond to its incoming demographic, which includes a growing number of families. To begin, Murray Hill remains one of the most affordable neighborhoods located in the New York City Department of Education’s District 2. As most parents with children in the city’s public schools know, the majority of public school placements are determined solely or partially by one’s address. 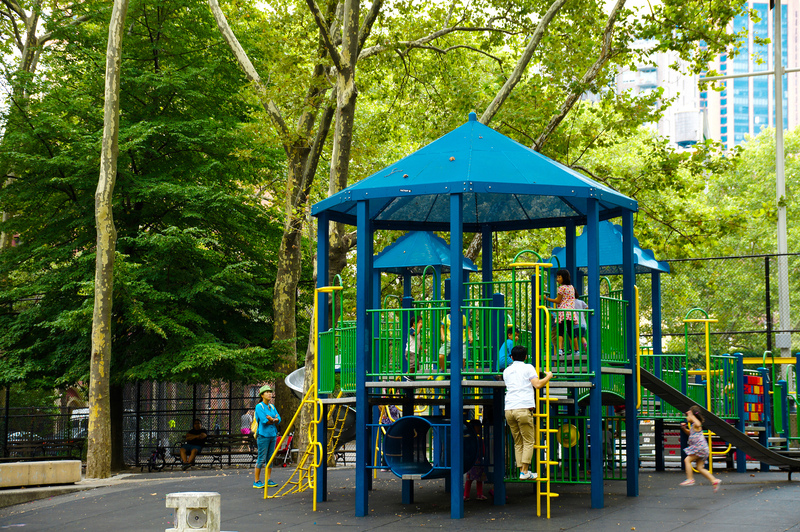 With many of the city’s top public elementary, middle, and high schools located in District 2, a Murray Hill address already comes with a notable advantage. Better yet, compared to other District 2 neighborhoods, it also offers considerable value. 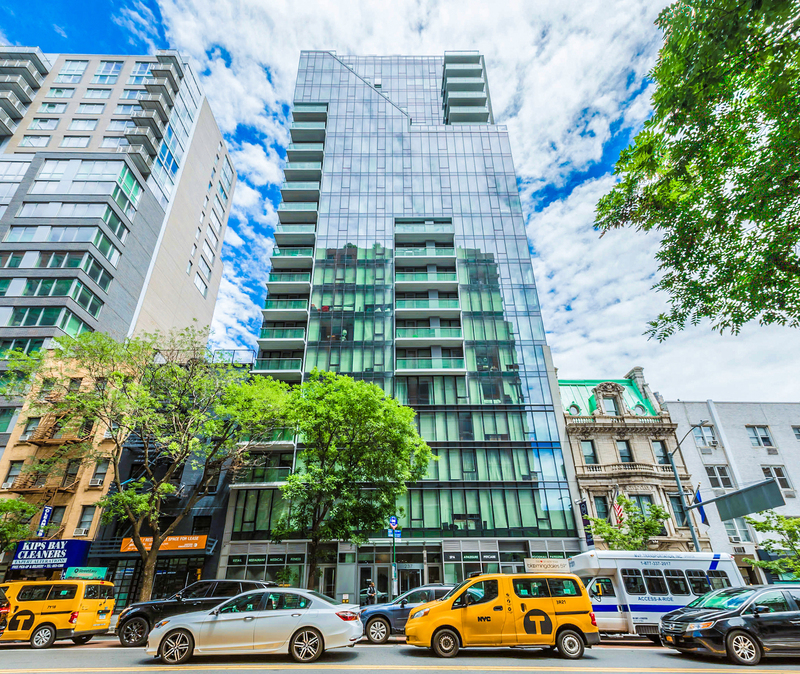 According to the CityRealty’s most recent Monthly Market Report, in August 2018, condos in Murray Hill were selling on average for $1,394 per square foot. 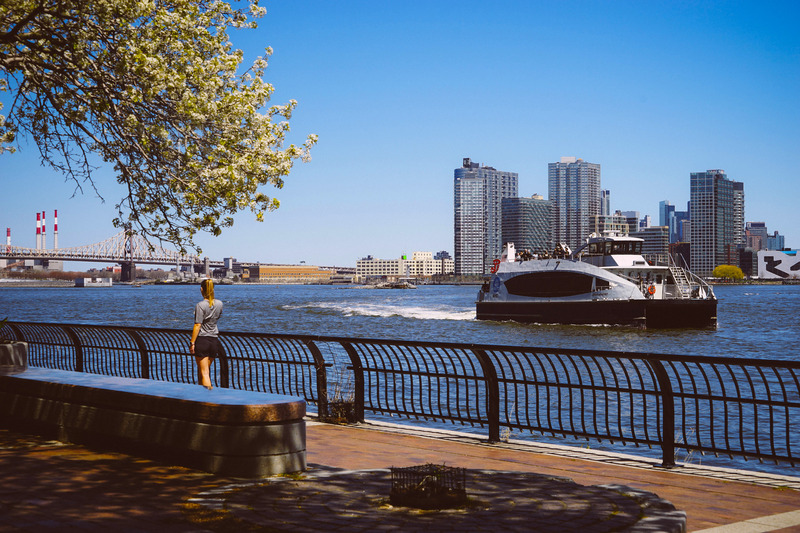 This is nearly less expensive than all other District 2 neighborhoods, including Gramercy Park, Greenwich Village, and the entire Upper East Side. In fact, only Turtle Bay and near the United Nations, which is just north of Murray Hill, offered better value in August. 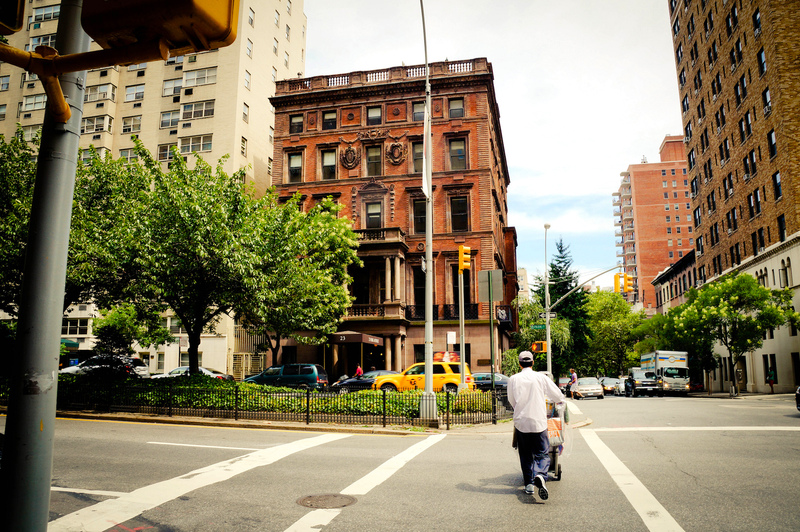 Compared to many other Manhattan neighborhoods situated below 96th Street, Murray Hill is much more diverse. 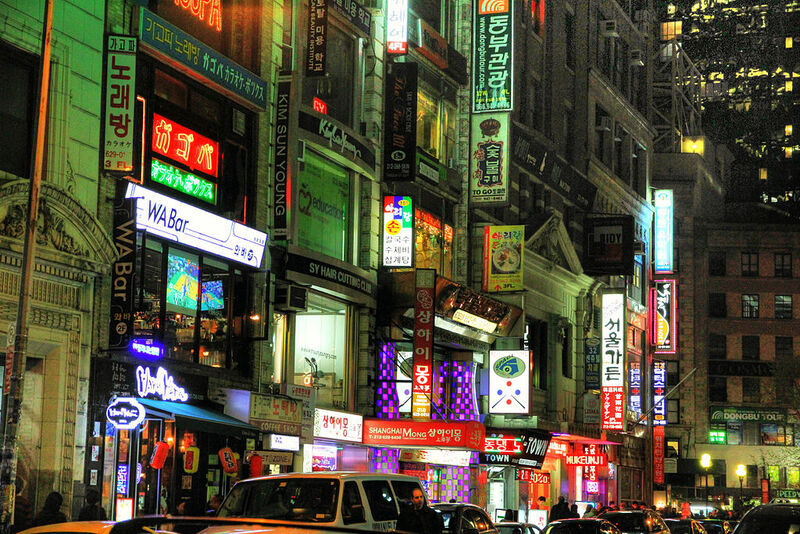 Murray Hill borders New York’s Korea Town, which is concentrated along 32nd Street between Fifth and Sixth Avenues, and Manhattan’s Little India, which at times has been dubbed “Curry Hill” in a nod to Murray Hill with which it overlaps. According to Census data, 10016, Murray Hill’s central zip code, is home approximately 50,000 residents and over 35,000 housing units. As the neighborhood continues to attract developers and new residents looking to take advantage of the area’s great value, it seems likely that both its population and availability of units will continue to surge.